WWE will be taping two episodes of RAW this Monday, with the second episode airing on Christmas Eve. 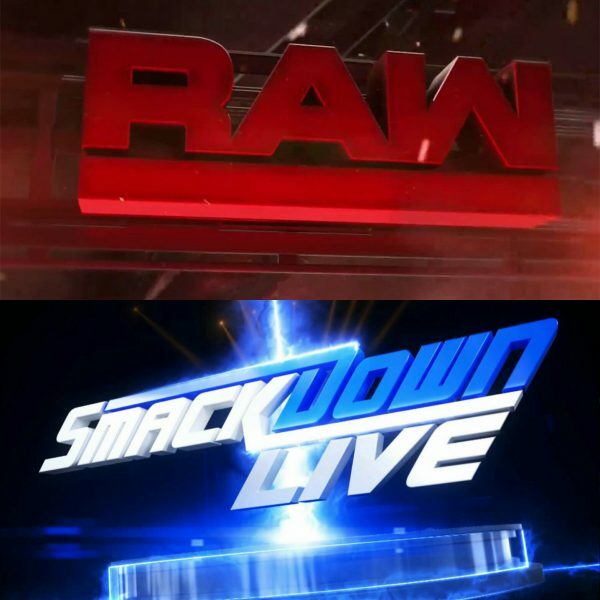 They will also tape two episodes of SmackDown on Tuesday, with the second airing on Christmas. The following week’s shows won’t be live either. The New Year’s Eve episode of RAW will be taped on Friday, December 28th in Detroit. The New Years episode of SmackDown will be taped on Saturday, December 29th in Pittsburgh.